The May issue of Bike magazine hits newsstands around the world today, and we can’t wait for you to get your hands on this weighty, 140-page book of sweetness and light. If you are a mountain biker—regardless of whether you’re a newbie or a top-tier pro—you’ll want to spend some quality time with this issue. Click here download the digital version of the May 2014 issue. 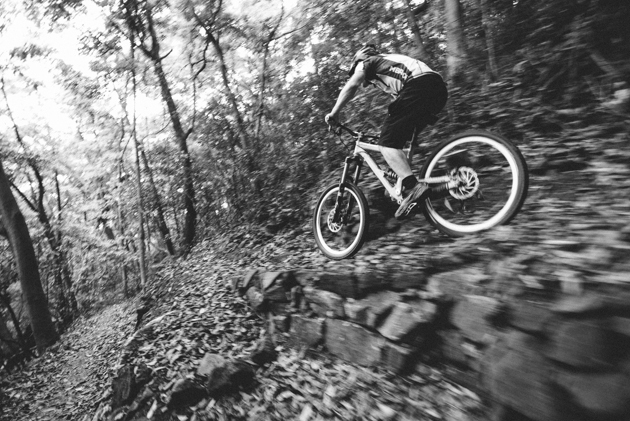 We’ve got reviews on failsafe new budget bikes, extensive profiles on interesting people and outlandish places, and in-depth features on the Teton Valley and Hong Kong—the former shredding grounds of Bike‘s editor, Brice Minnigh, who recently revisited his second home to discover a renaissance of trailbuilding in the world’s most vertical city. 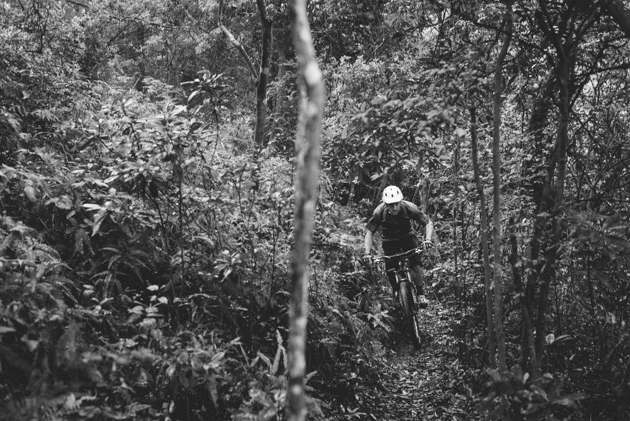 In Hong Kong, there is no shortage of jungle lushness, as Bike’s editor Brice Minnigh recently rediscovered. 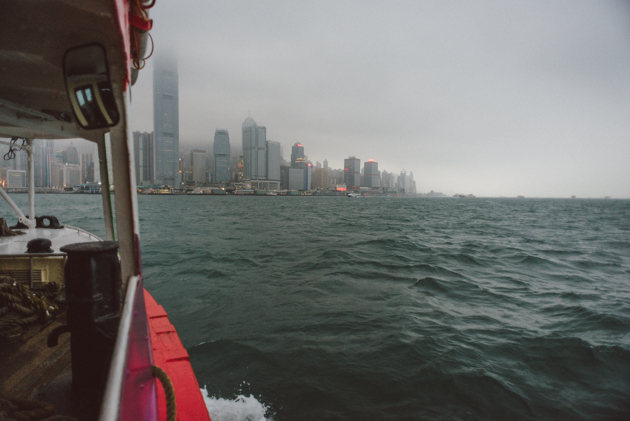 Disappearing acts are easy to pull in Hong Kong’s New Territories—a fact to which Minnigh and Mark Milutin can both attest. 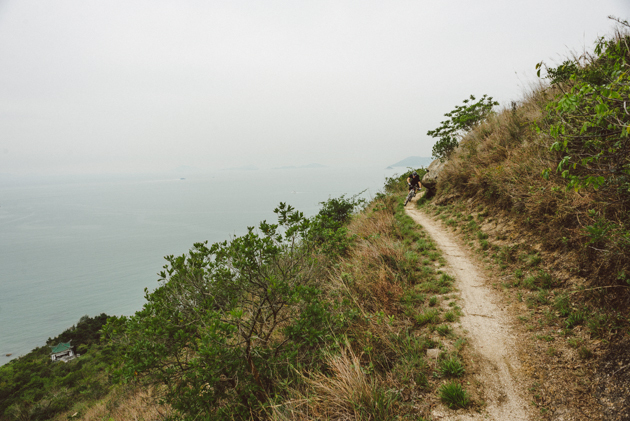 In Hong Kong, the singletrack is rarely far from the sea. Ferries are a mountain biker’s best friend in Hong Kong, where waterways separate the sublime singletrack of the territory’s various islands. 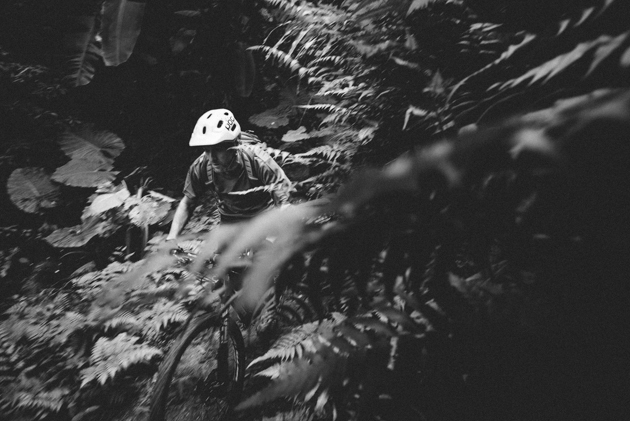 Rediscovery is a great thing—especially when it entails the improvement of some of your favorite singletrack. Brice Minnigh knows this very well. 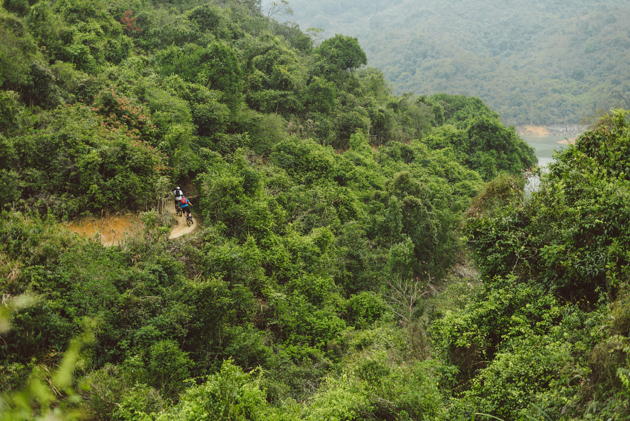 There is no shortage of sublime singletrack on Lantau Island’s classic Chi Ma Wan trail, as Milutin as Frenchman Pierre-Arnaud Le Magnan know very well. 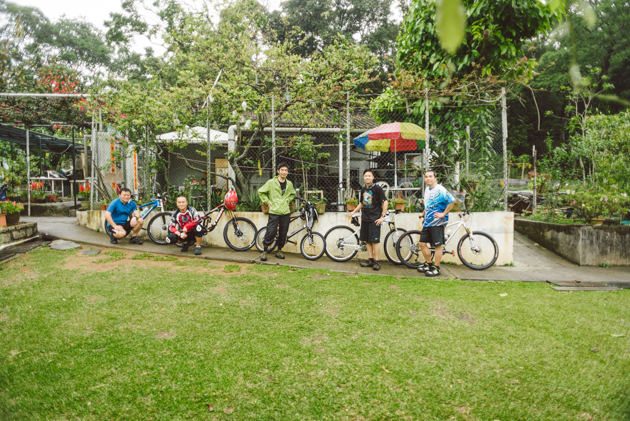 One of the most refreshing things about Hong Kong is that the discipline-specific strictures that divide mountain bikers are routinely shattered by groups of friends who choose to ride on the most diverse collection of bikes imaginable. At first glance, these guys seem like kooks. Look deeper and you might find that they’re all cooler than you are. 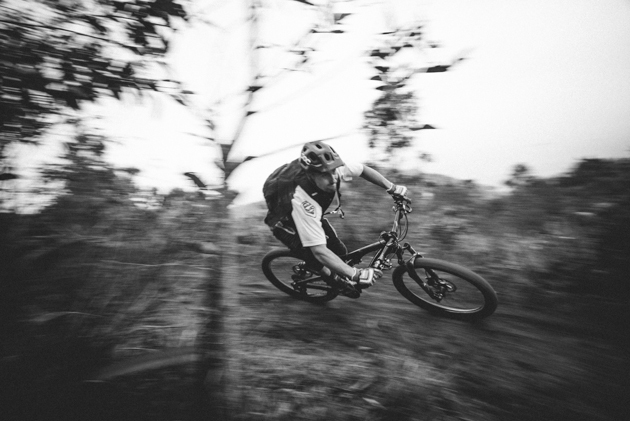 English expatriate Steve Coward is quite well-acquainted with Hong Kong’s Ho Pui trail. 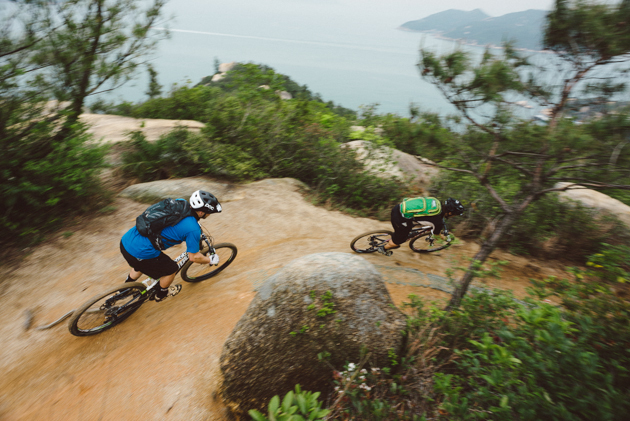 On Hong Kong’s laid-back Lamma Island, committed locals and riders like English expat Phil Ferrand have trails such as ‘Project X’ all to themselves. 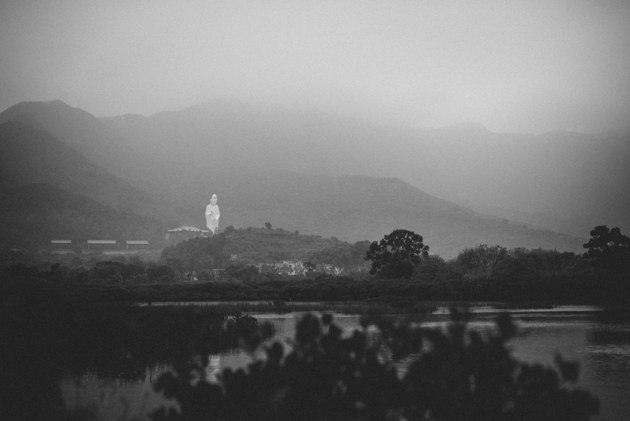 Without Guanyin, the ‘Goddess of Mercy,’ Southern China might have an altogether different face.